We love to gather to enjoy God and each other in community. 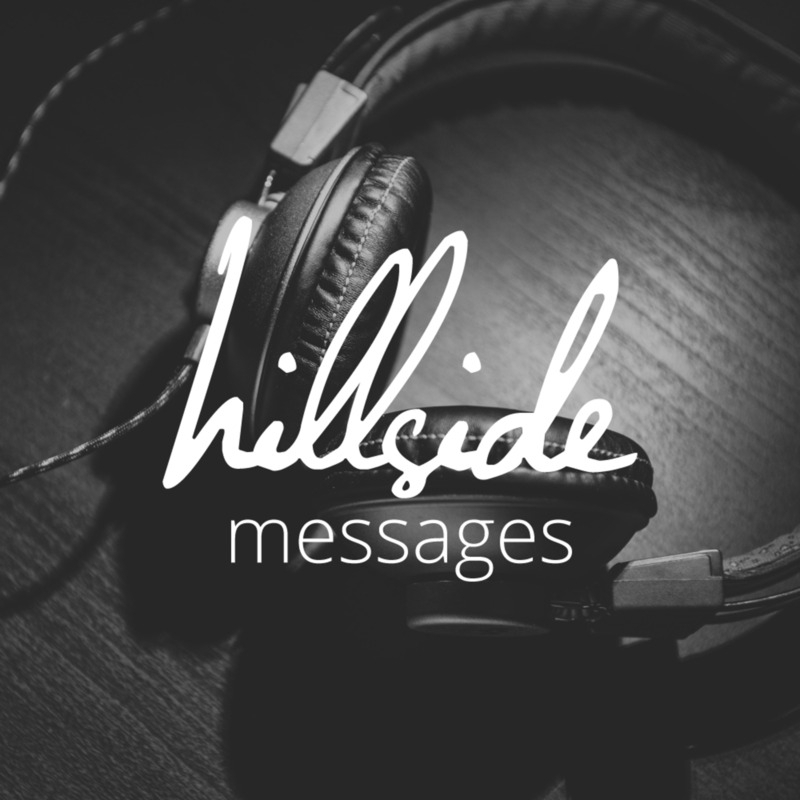 Get our weekly messages and extra community related content here. Testimony time! Tay is introduced to Jesus. This last weekend, we hosted the Heaven in Healthcare conference which was fantastic and Pete Carter, with his family, ministered to us in the service. We also hear some testimonies from the conference. 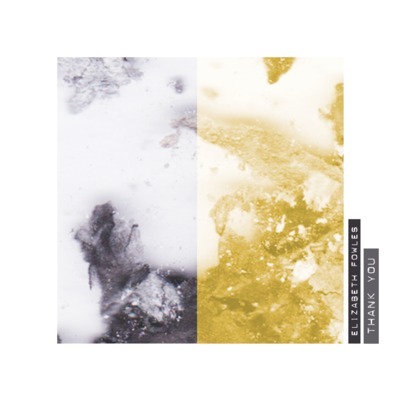 - A message by Pete & David Carter. We have been created to belong to community. 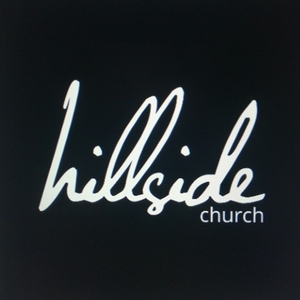 We are sons and daughters of our house - Hillside, and where we belong is what we are responsible for. A message by Luke Holden. No matter your gender, age and season of life, we all need our Dad. Move closer to God and allow him to Father You as you grow into the "Father" that you were called to be. A message by Graeme Smith. The normal Christian life is supernatural. Signs, wonders and miracles through Holy Spirit who lives in each one of us affecting our every day 24/7 lives and touching those around us. A message by Garry Hare. We are the light of the world. We give because we can and because the world needs us to. A message by Richard Lawton. Terry Fouche spoke to us about being disciples of Jesus and what this means for us practically. In this episode, we join the Core team chatting about Fathering. As we live from our heavenly position and the reality of our union with Christ we manifest Christ to the world becoming the happy conduits of heaven on earth. A message by Graham Jones. This Sunday, we had the BSSM visit us and they shared prophetic words for some of our family. Be encouraged as you listen to them - share this episode with them on your social media spaces. We embark on the supernatural through faith, but the persistence required to sustain this as a lifestyle comes only through becoming channels for the compassion and justice that Jesus carries. A message by Richard Lawton. We had some BSSM students visit this week and they encouraged us to life from the secret place. A supernatural lifestyle is only possible when we live from the secret place. 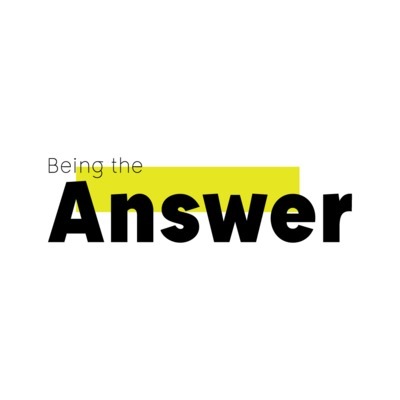 In this weeks conversation, we join the Core team as they are discussing the summary of their meeting and getting beyond dealing with our issues. 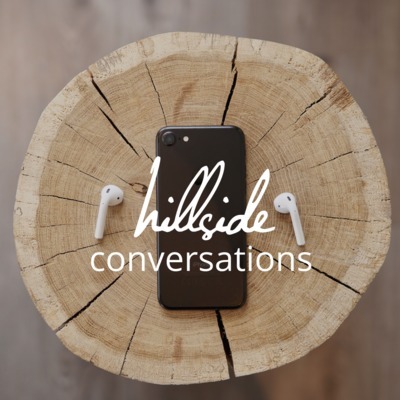 --- The Conversations episodes gives you the opportunity to join in on what we as Hillside are talking about, what we are doing and how we are bringing the Culture of Heaven into our community. This Easter Sunday, Richard shares with us the reality of the tomb being empty and what it means for us. In this first conversations episode, we join in on a conversation with the Core team where they are discussing Non-Hierarchical Leadership and what it looks like. The Conversations episodes gives you the opportunity to join in on what we as Hillside are talking about, what we are doing and how we are bringing the Culture of Heaven into our community. This week, Graeme encourages us to let the negative effects of disappointment and criticism be replaced by Hope and Vision; as we move forward into our destiny. Daphne Smith shares about restoring our relationship with God back to health and what getting back to the basics of what relationship looks like for us practically. Rory Clarke encourages us that we are freed, emboldened, sanctified, healed, and empowered in Christ. 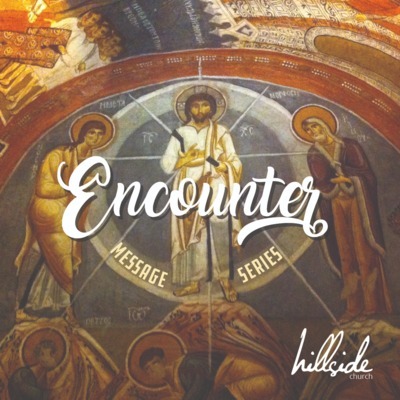 God’s vision over Hillside is the release of the lion’s (apostles) and the eagles (prophets) to grow, go, and take on risk to be who He designed us to be. The household of God having been built on the foundations of apostles and prophets, Jesus Chris himself being the chief cornerstone (Ephesians 2:19). In the message, Richard shares with us that we are all called by God to curate kingdom spaces in which the world is disciples. Richard shares that generosity doesn’t happen by accident. It flows out of an identity established as sons of heaven. Entitlement, victimhood and consumerism will kill generosity. We look at the practices of thanksgiving, tithing and fasting in reinforcing our identity and creating capacity for generosity in our lives. This week, Sam Mtshali shares with us that disciples are not just followers but they are messengers given a mission, a message and motivation.